Companies and individuals have changed the way they identify their most pressing opportunities and challenges, the way they outline the solution options and the way they find and choose the vendors to help them. 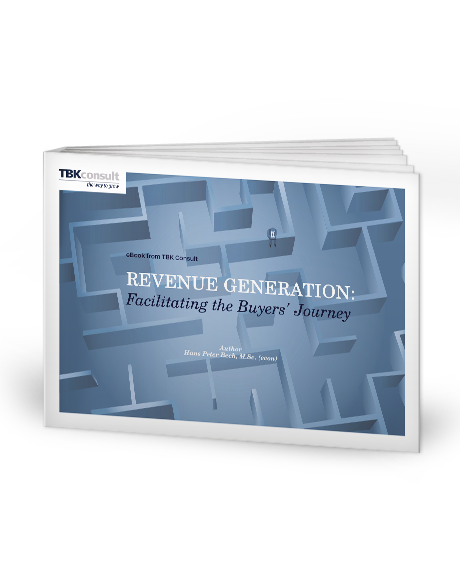 This TBK Consult e-book discusses how this change in buying behavior should now be reflected in how information technology companies sell their products and services. The e-book explains the new path for marketing and sales in the information technology industry and provides a step-by-step guide on how to make the transition.